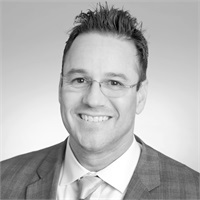 Stephen Rouprich has been a Financial Representative with Iron Horse Financial since 2016. He is originally from New Orleans and moved to Baton Rouge in 2008. His career in the insurance and financial services industry began in 1990. Prior to joining Iron Horse Financial, he was an independent Financial Professional with Pelican Advisory Group.